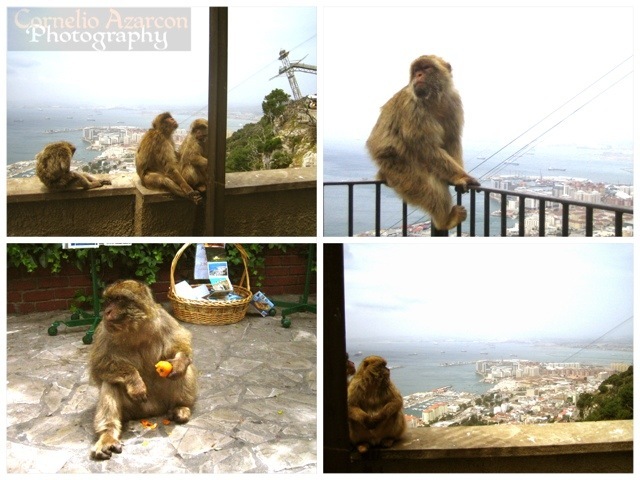 A tour of the Iberian Peninsula wouldn’t be complete without a visit to the British overseas territory of Gibraltar. It covers a small area, so a few hours would suffice. One of its landmarks is the rock of Gibraltar, which can’t be missed. There are many fascinating things you’ll notice in Gibraltar. First off, the main road that leads into the territory also doubles as the local airport’s runway. Second, you’ll come in contact with some Barbary Macaques (apes) who love tourists and also like having their photos taken. They can be seen at the top of the mountain where you’ll also get a chance to explore St. Michael’s Cave, a network of limestone caves. As far as culinary offerings, try one of the pubs or fish & chips restaurants. Fresh food and beautiful scenery make for an extraordinary dining experience. Overall, it was a great trip, truly not only a very entertaining present, but an educational one as well.